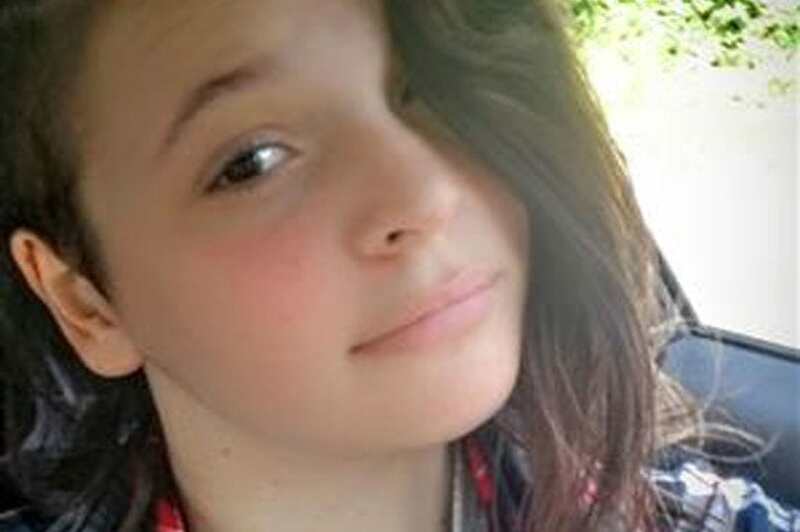 A 13-year-old girl was grieving for her mother when she sent a ‘goodbye’ message to her friend before committing suicide in a remote wood, an inquest heard. A decade after the death of her mother, Sophie Clarke was found dead by a dog walker in woodland at Dancing Hill near her home in Sherborne, Dorset. Sophie was reported missing by her father James after she failed to return home after an evening walk. Police searches of Dancing Hill had been unsuccessful. 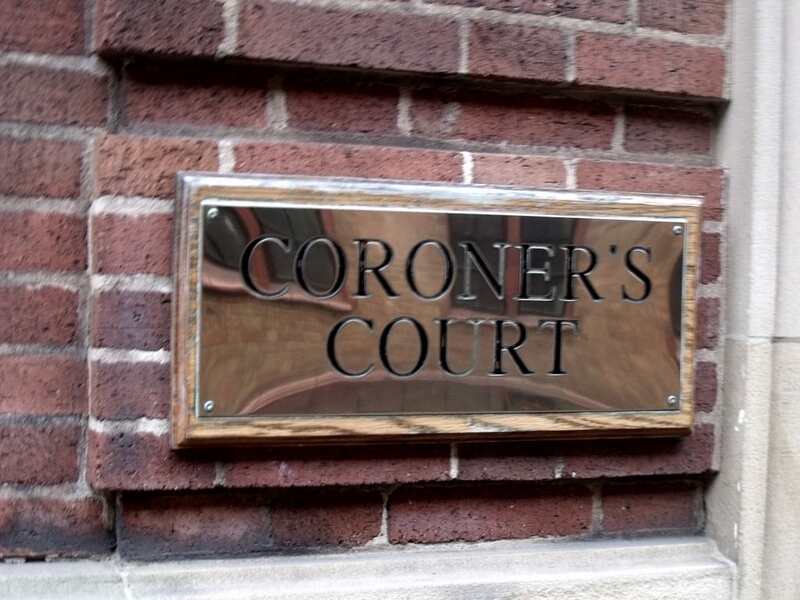 An inquest at Dorset Coroner’s Court heard that Sophie had never recovered from the death of her mother, who suffered with Cystic Fibrosis and passed away when Sophie was just three. Before her death last June, Sophie had been undergoing a course of treatment with the North Dorset’s Child and Adolescent Mental Health Services (CAMHS), including counselling and prescribed antidepressants. Just three months before her suicide, Sophie had been hospitalised after overdosing when she broke up with her boyfriend. She had been having suicidal thoughts, but she said that she had no specific plans, and no intention to act on these thoughts. She said that she hated being in hospital and had no intention to try and take an overdose again. She said that most days she had been cutting herself. She said it had become an addiction, and helped her calm down. She said she was trying to stop. At the inquest, it was told that Sophie wrote a blog about her feelings but some children at school had made nasty comments that she was just doing it for attention. A female school friend had a Facebook conversation with her that evening. She expressed the intention of harming herself and that concludes with her saying goodbye. The friend said she had seen her at school that day and had no concerns for her at all. ChildLine is a private and confidential service for children and young people up to the age of 19. You can contact a ChildLine counsellor about anything – no problem is too big or too small. Call free on 0800 1111, have a 1-2-1 chat online or get more support on the Childline website. Or, if you have been affected by anything in this article, please call the Samaritans free on 116 123. Our thoughts are with James and the Clarke family at this devastating time.